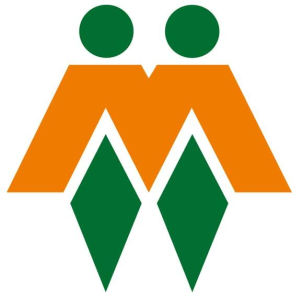 Johannesburg – AfriForum is of the view that it is a serious charge against the government that Australia has offered special attention to white South African farmers who apply for visas to travel to that country. Australia's home affairs minister Peter Dutton was quoted in The Guardian, saying that the farmers "deserve special attention" from that country due to the "horrific circumstances" of land redistribution and violence. AfriForum said Dutton's utterances should serve as a warning that South Africa runs the risk of losing "even more productive, loyal citizens, should their concerns about issues such as property rights, not be listened to in earnest and actions not be launched to address problems, such as crime in the country". "The organisation further welcomes any international pressure that puts the challenges that minorities face in the spotlight, and helps to convince government to prioritise these," said Alana Bailey, deputy CEO of AfriForum. Dutton was also quoted in The Guardian saying: "If you look at the footage and read the stories, you hear the accounts, it's a horrific circumstance they face. "We want people who want to come here, abide by our laws, integrate into our society, work hard, not lead a life on welfare. And I think these people deserve special attention and we're certainly applying that special attention now." Bailey said in a statement on Thursday that Dutton clearly took in a serious light issues such as the occurrence of farm attacks, crime statistics and the government's steps to make expropriation without compensation possible, while the South African government simply ignores or shrugs these off as unfounded fears. "Further he also seemingly admits that the concern of white South Africans is just as valid as that of any other citizen, while the South African authorities are only too glad to hold the community as scapegoats for problems in the country and treat them as second-class citizens," said Bailey. She was of the opinion that Dutton's attitude, "as representative of a successful international democracy", should be food for thought for the government. Bailey added that AfriForum's maintains that solutions must be found for the problems that "Afrikaners and other minorities experience in South Africa" and "that a future must be created at the southernmost tip of Africa, wherein Afrikaners and other minorities can continually exist as free, safe and prosperous". Department of International Relations and Cooperation (Dirco) spokesperson Ndivhuwo Mabaya said on Wednesday that the department would have preferred if the Australian government approached it for clarity. "Those channels remain open and available for all governments to engage with the South African government," he said. "Dirco is engaging with the Australian government on this matter." 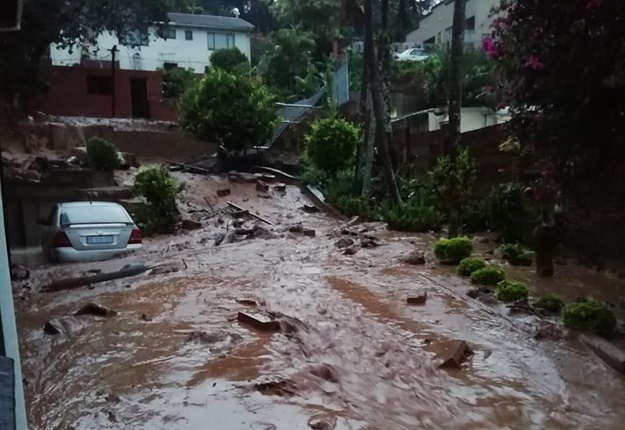 The Australian High Commission in Pretoria was not immediately available for comment. "It must be stated again, that the South African president, the Minister of Land Affairs, and [the] Minister of International [Relations and Cooperation] have said in a number of public platforms, and also when engaging with stakeholders, that the process of land redistribution would be orderly, within South African laws and [take] into consideration both social and economic impact," Mabaya said. "We call on organisations, like AfriForum who are spreading wrong information to cause panic and fear, to refrain from doing so." Mabaya said the South African government was clear that the matter was before Parliament for it to engage on it. "There is no reason for any government in the world to suspect that a section of South Africans is [in] danger from their own democratically-elected government. That threat does not exist," he said.